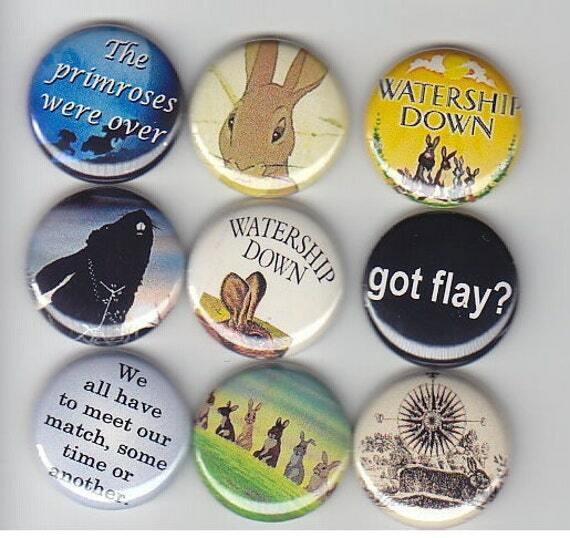 Do you need gift ideas for someone who loves Watership Down? 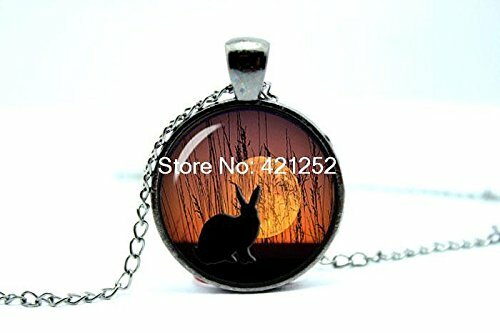 Well, today we have a small selection of Watership Down gift ideas to show you which might help. I remember having to read the book when I was in school – I hated it at first and dragged my heels on my reading homework but then I caught the flu and was off school for a week and read the whole thing in about 3 days! The teacher knew I’d been behind so when I got back to school and knew the whole story, she was a bit surprised! 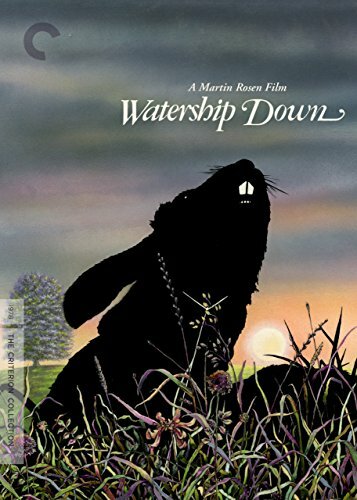 First up is the book and the DVD of the 1978 movie, voiced by some very big name British actors including John Hurt. 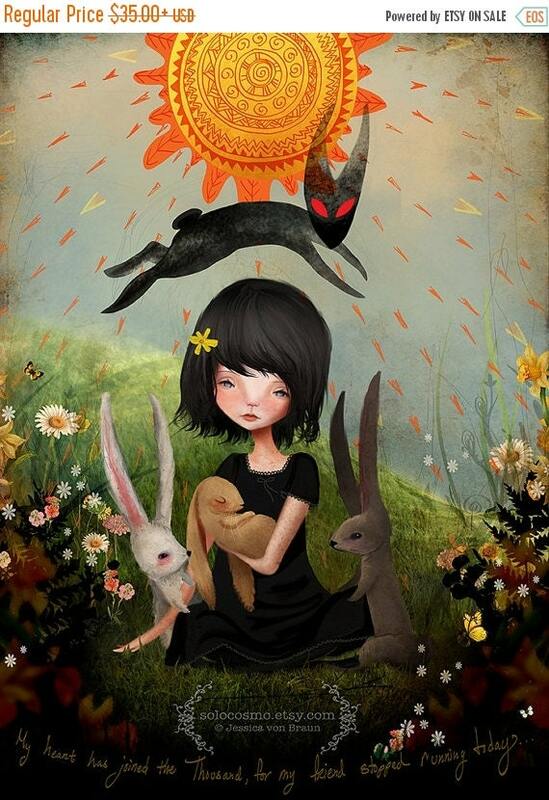 Although it may seem to be a children’s book, the themes are rather dark so if you haven’t read it and are thinking of reading it to your kids, you may want to check it yourself first. The movie was given a child friendly rating too but there have always been complaints that it is too scary for young children! 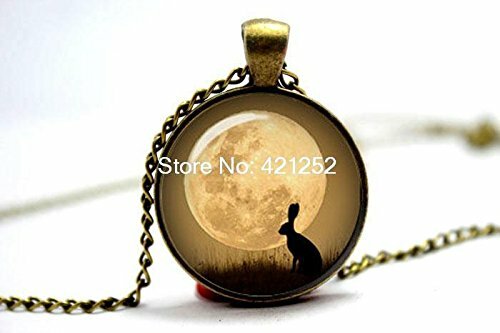 These gorgeous Watership Down necklaces both show a rabbit silhouette against a full moon and would look great against a dark sweater. They are both classed as fashion jewelry and aren’t very expensive either. 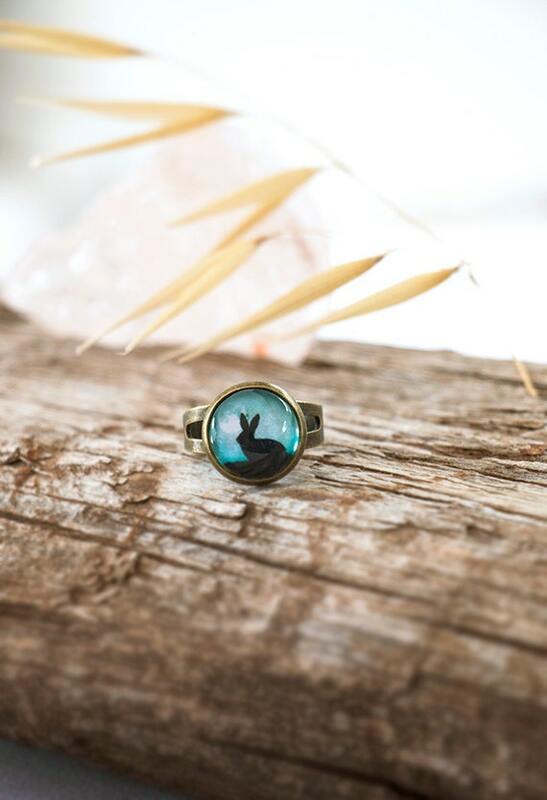 There’s also a similar style ring but without the moon in the picture. 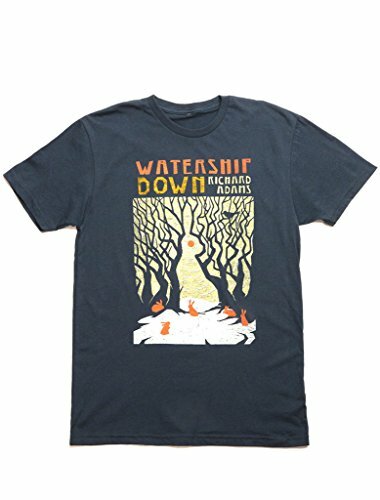 Next up, we have some lovely Watership Down themed t-shirt designs. The first one is a reproduction of the original book cover art which has long been out of print. 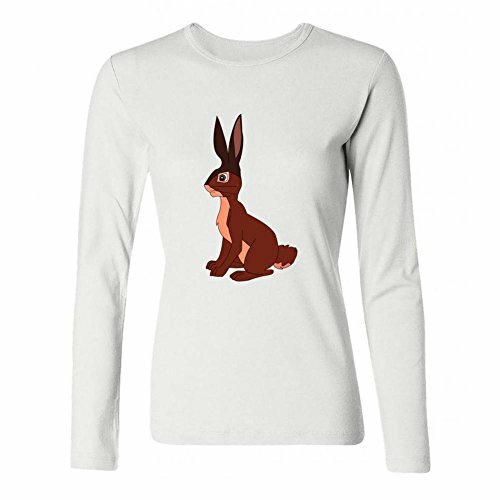 If you like vintage books and Watership down, this could be the perfect t-shirt for you. 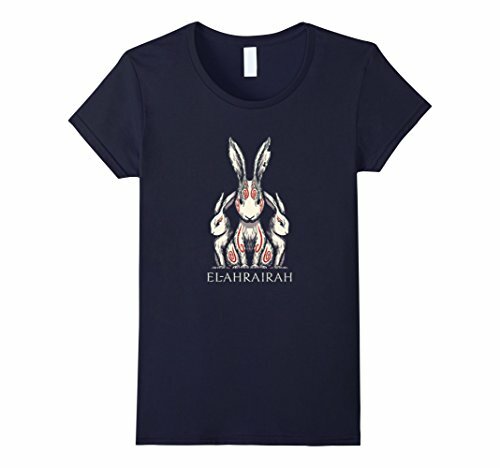 The El-ahrairah t-shirt design is gorgeous and shows three rabbits with unusual markings. 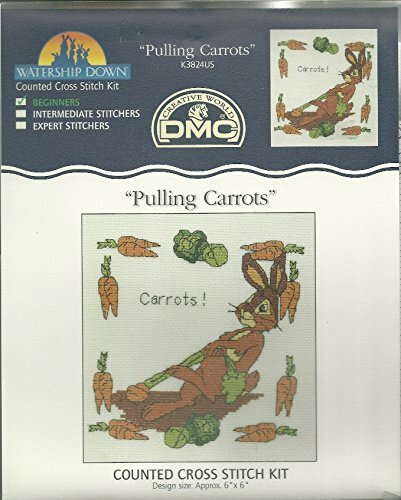 If you need a crafty gift then these Watership Down counted cross stitch kits will be perfect! 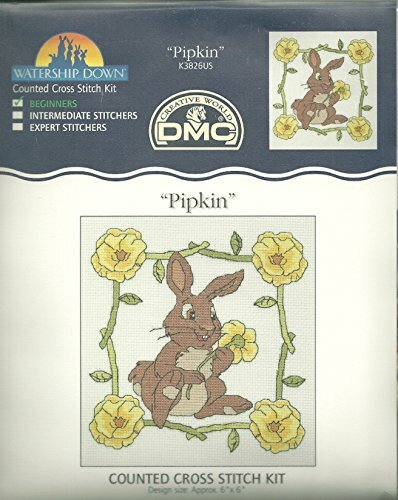 It’s also a great way to get kids into crafts as counting cross stitch is a relatively easy start to using needle and thread. 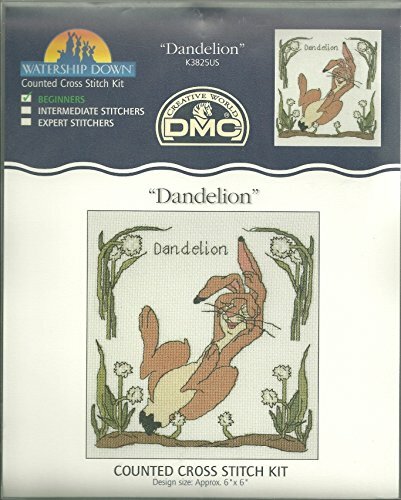 I did my first cross stitch when I was about 12 and produced many over the years, even designing a few of my own later on. 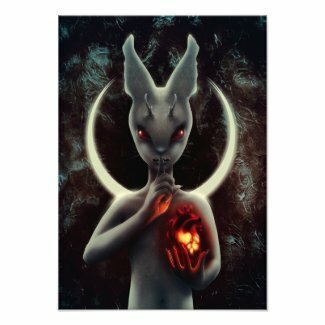 Lastly we have a few unique art prints to show you. 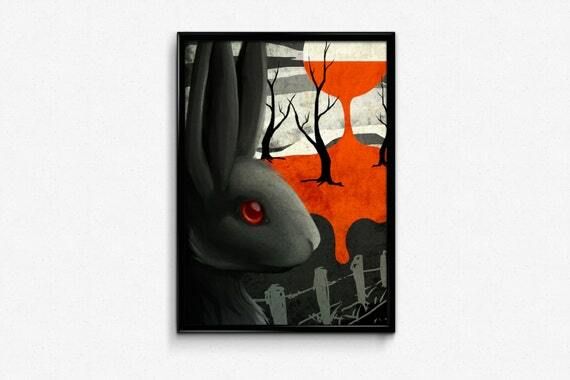 As I mentioned above, Watership Down deals with some dark themes and these prints reflect that darkness. 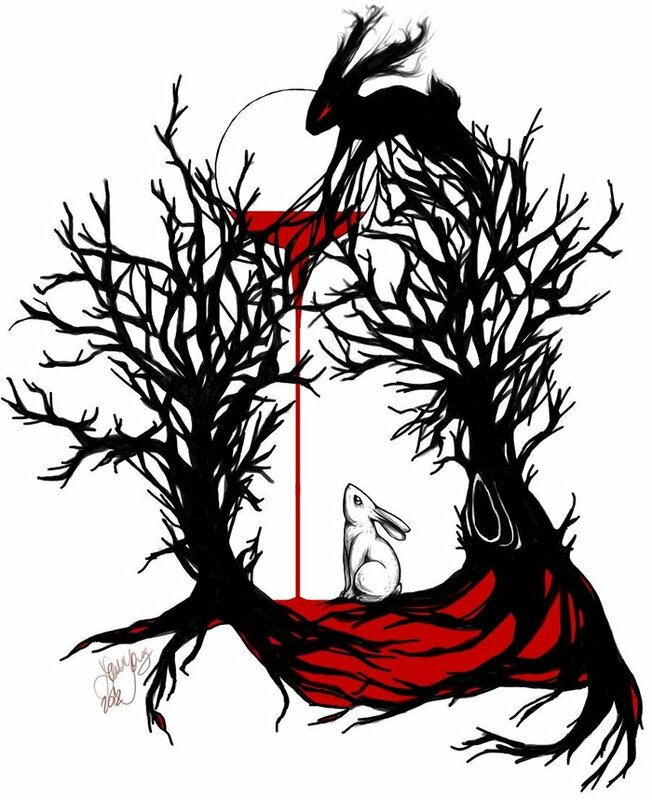 The Black Rabbit of Inle represents the Grim Reaper of the rabbit world but is not portrayed as evil, just a necessary character doing his job. 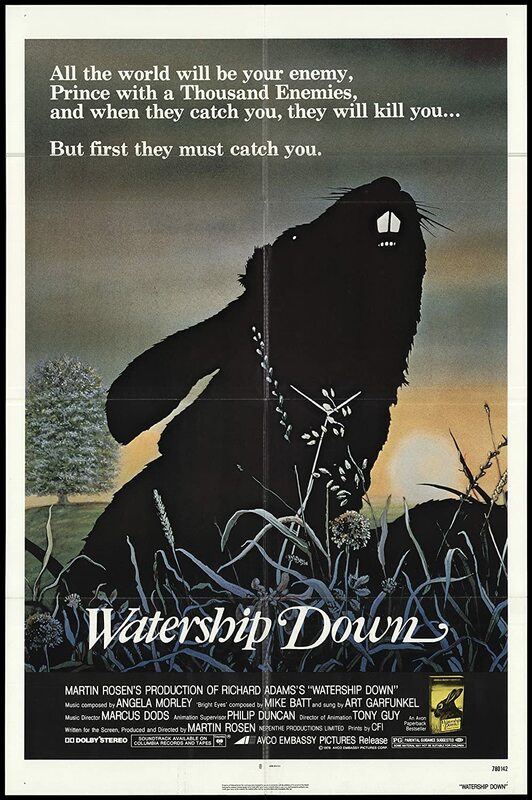 The poster is an original movie poster for the 1978 film and would make a great gift for any memorabilia collector. 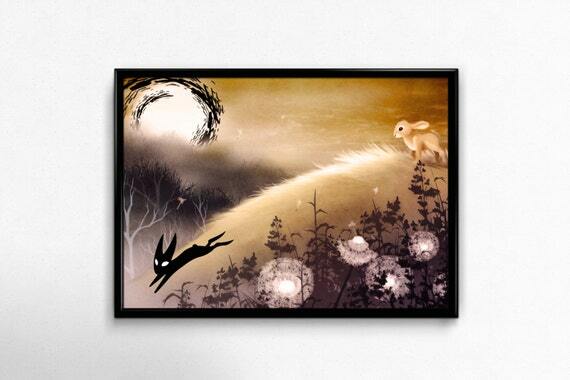 Don’t forget to check out our Gifts for Gamers and Geeks Facebook page for more geeky and gaming themed gift ideas. 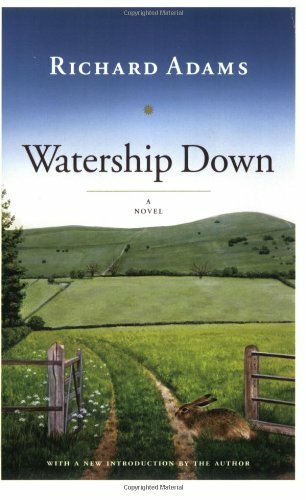 If you’d like to read more books by the author of Watership Down, you can check out Richard Adams on Amazon. 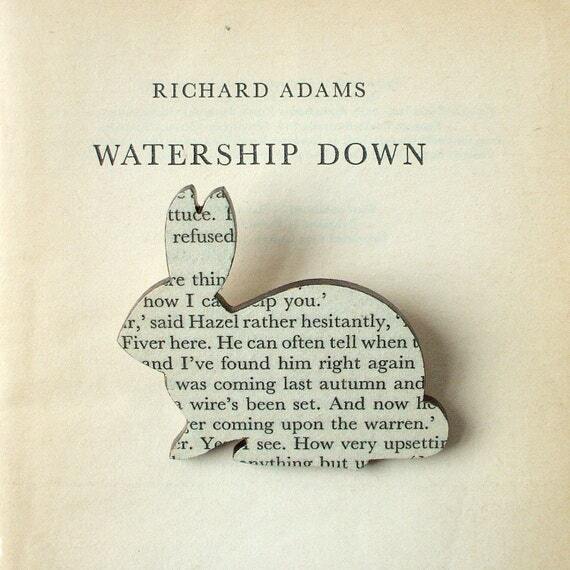 If you need gifts for a book lover, check out our other book themed posts.